Charles Star was elected President of UCIP in August 2017. His current initiatives involve stabilizing, restructuring, and growing UCIP through both the current command structure and independent appointed committees. 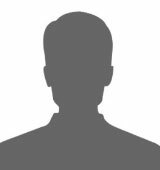 Charles is a long-time role player and also a co-founder & former Commander-in-Chief of fellow role playing club Independence Fleet. In addition, he's served in leadership roles at both Ongoing Worlds and the now defunct Simming League. Charles was awarded the 2016 Simming Prize earlier this year for his continued efforts to build the simming & online role playing community. 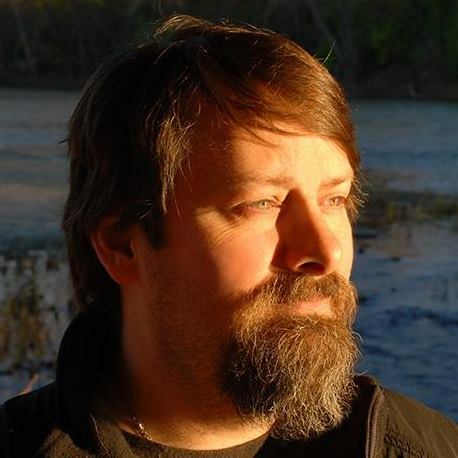 Sean' joined UCIP back during its primordial soup era and was among the first to join after the org left AOL chats and stood on its own sometime around 1998. He's one of the few to say that he's held just about every position the org has offered. Starting first as an Assistant Science Officer aboard the USS GEMINI under Captain Dijon, he quickly rolled on to sit as the Executive Officer of the USS BISMARK, USS VINDICATOR, and USS WARRIOR. Later he'd claim the command throne as the Commanding Officer of the USS GRIFFIN, USS VINDICATOR, USS WARRIOR while rising to hold Deputy and CO positions of Alpha fleet and CO of Beta fleet. He was also the first member of the org, and only living member of the org, to have a SIM named after him; the USS ARCHER. In current game play, Sean' picked up the Romulan reins from Thomas and pens for the psychological mind trip known as Vrith Tr'Bak along with James Archer (USS VINDICATOR), the son of his long time toon and namesake; Admiral Sean Archer, Starfleet's current Commander in Chief. Outside of UCIP life, Sean' spent 14 years in the US Navy and is kept busy chasing his kids, trolling unfortunate souls on any number of games on PlayStation Live, and tinkering away in his secret lair while training his youngest son to be Batman. Having joined sometime in early 2005, October has never been a wallflower. She's served as XO on a number of SIMs (USS WARRIOR, USS ENTERPRISE, USS GRIFFIN, USS VINDICATOR) and held the coveted position of Beta Fleet CO in addition to several staff roles within UCIP as a whole, most recently the org's Chief of Staff role and was the org's Director of Marketing under Thomas and Mike during their terms as President. 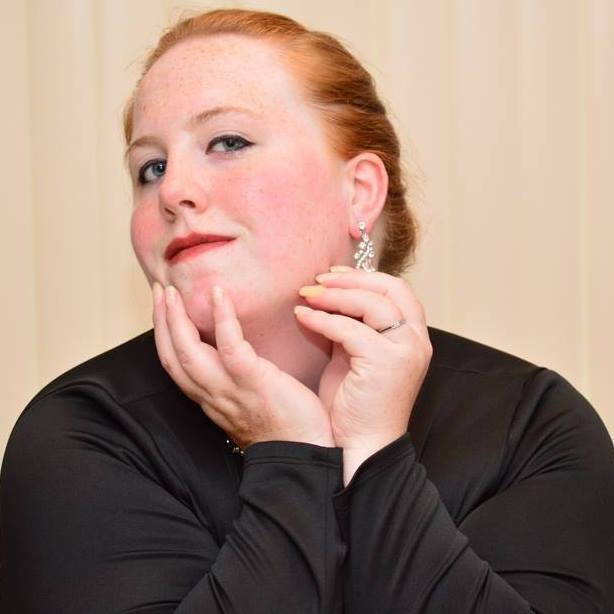 She currently sits as the CO of the USS VINDICATOR, arguably the internet's longest consecutive running and most highly decorated SIM, and UCIP's Chief of Staff acting as a liaison between the SIMs, their players, and the President/Chief of Operations. In 2018 she was awarded a coveted Squiddie Award for "Facilitating the community experience". 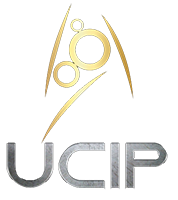 This came after the resurgence of UCIP as a club and the continued excellence demonstrated by the USS VINDICATOR which captured a Squiddie and Simming Prize in 2016 and has stood as leader of the pack in the Tournament of Simulations for the last three years running. Outside of UCIP October keeps the lights on as an artist and creative business strategy guru that runs her own virtual administrative assistance firm. She sits on the Board of Directors for two equestrian clubs while breeding and showing World Champion Appaloosa horses, is a mom, and historical preservation nerd with a seat on her city's Historical Preservation Commission.